Another design for our nerds out there! 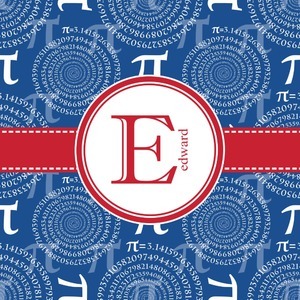 This classic red, white, and blue design highlights the magic number that is PI. Can you name past 3.14? 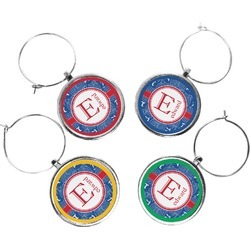 Add your name and initial for that special touch.